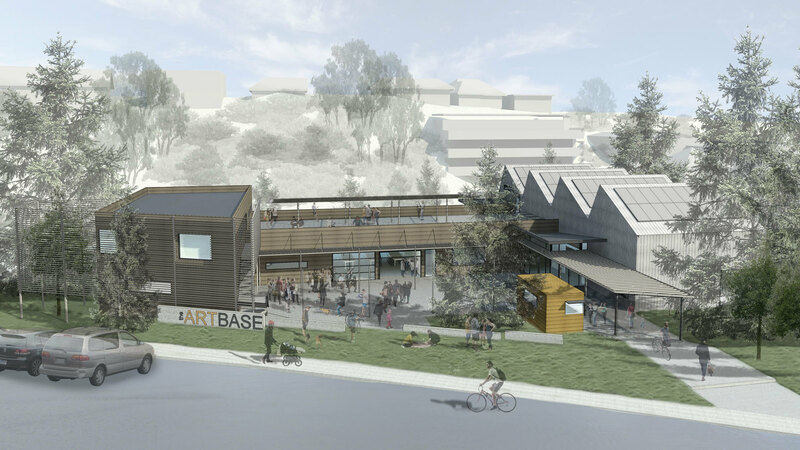 The new Art Base building will be a cultural anchor in downtown Basalt, Colorado, offering programs to attract both artists and art enthusiasts. CCY Architects, in collaboration with The Art Base board of directors, developed a concept that will provide increased gallery space, flexible event spaces, and enhanced classrooms for first-class visual arts amenities. 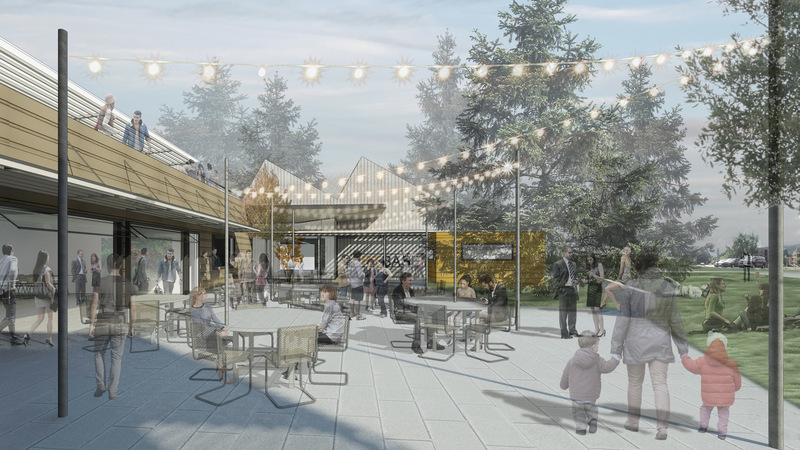 The multi-use exhibition space will enable The Art Base to better serve the community through flexible, community-oriented event rentals filling a need for banquet space in the downtown core. Parking for the new facility will be off-site or adjacent street parking. 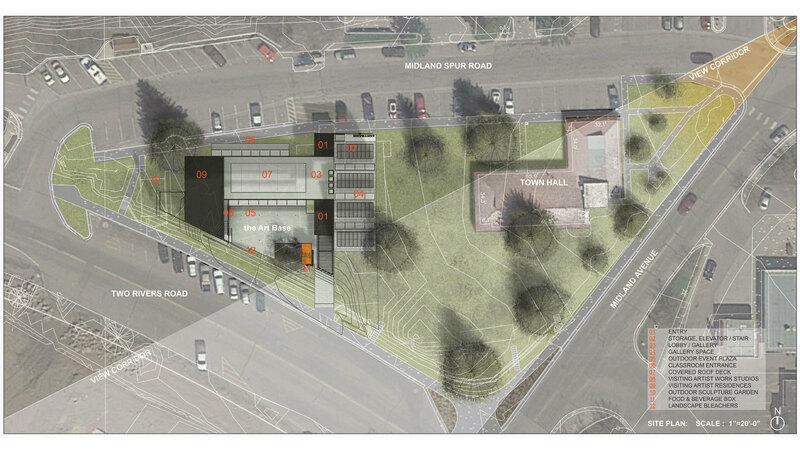 The Art Base is respectfully working with the development direction that the town is presently working towards. For example, the view corridor from Midland Avenue to the Roaring Fork will be maintained, setbacks for the site and height restrictions are also all being respected. Building components are not expected to exceed two stories. Gallery and exhibition space will be combined with event rental space while also adding needed offices, classrooms, and new live-work artist studio residences for artist residencies and intern housing.